New homes in Calgary are constantly being built and you can be rest assured you receive exactly what you are searching for. 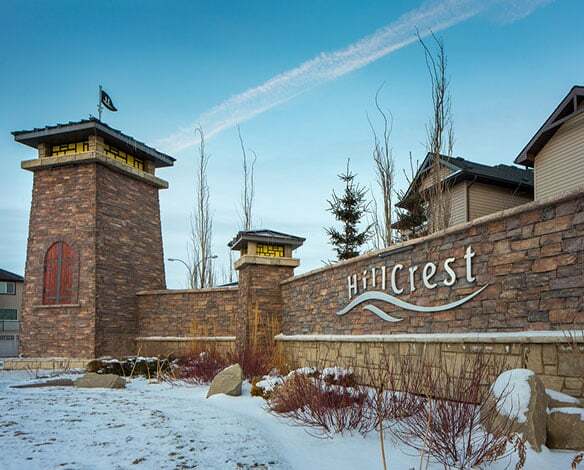 If you’re in search of a new home, be sure to view Calgary new home developments and take time to walk through some of the many show homes in Calgary. 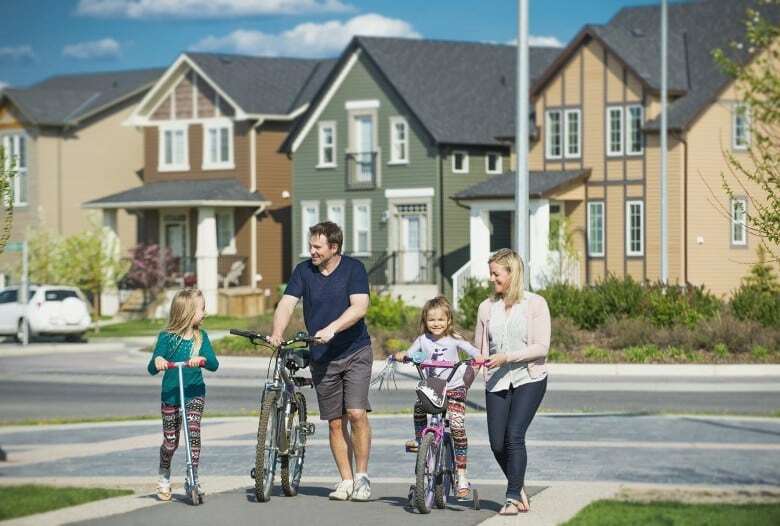 It can take a long time to find exactly what you are looking for when buying a house, so why not try any one of the new Calgary communities and move into a beautiful newly built house that you can call home. Read below for more information on the many new homes in Calgary that are being built each year. Why not consider building your next home? Know exactly what you are getting and choose exactly where you want to live! There are many new homes being built across Calgary. Stop and think of all the new home construction in Calgary you’ve seen over the past few years. Whether you’re a newcomer to the city or someone looking to upgrade, building a new home in Calgary is exactly the answer you’ve been looking for. Different communities operate in a number of different fashions. A lot will have ready to buy houses already built, ones that are ‘move-in-ready’ (usually referred to as quick possession) for you and your family. Some communities will allow you to select the lot and then the plan to build on that lot. In most cases however there is often a number of Calgary show homes that are available for you to view and actually walk through. While plans are exciting, you can’t truly appreciate a home until you’ve walked through it, and envision yourself living there. Make sure to do a walk through, especially if this is your first time building a home! 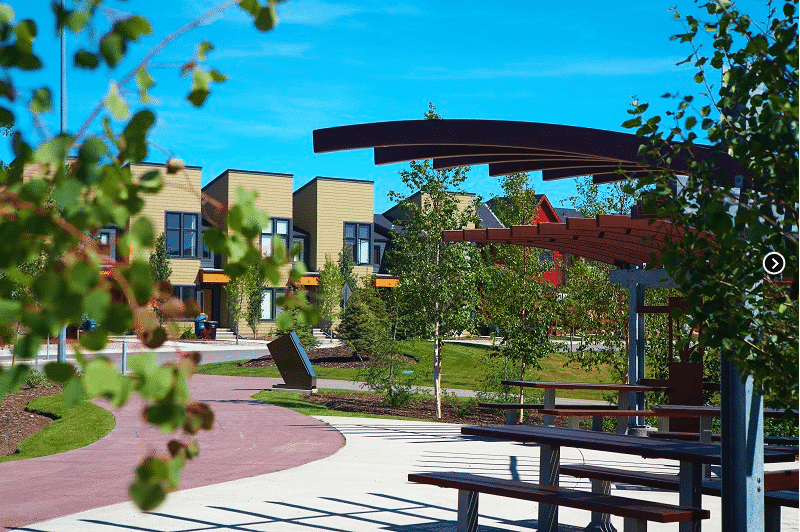 With so many community developments in Calgary taking place, it’s easy to get caught up on all the amazing features each community has to offer. One important step to remember is to make a list of what is the most important to you when living in a community. Note the items that are a ‘must’ and the others that would be ‘nice to have’. Everyone has different priorities and if you don’t have them listed out beforehand you could find yourself moving somewhere based more on impulse than anything else and end up regretting it down the road. 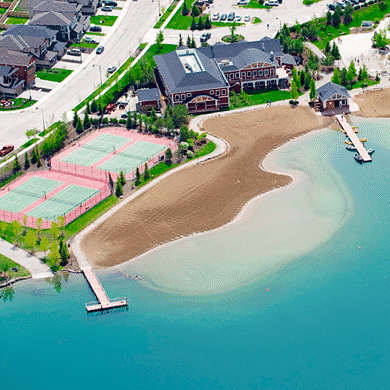 There are so many options for community developments within the Calgary area so don’t worry about not finding something you both love and aligns with your criteria. There are many developments within the four quadrants of Calgary, but also the suburban areas as well. While there are over 650 registered home builder members in Calgary, we continue to source and the home builders to Build In Canada. 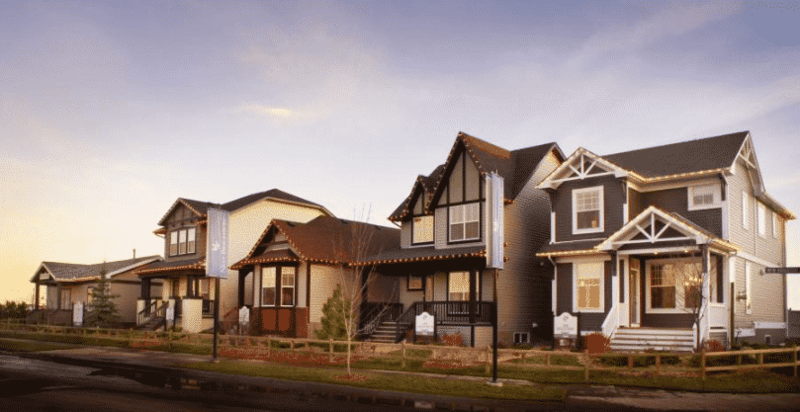 You can view the many Calgary home builders and see what each of them have to offer. There are many home builders in Calgary and each have their own expertise, experiences and not to mention plans. While hiring an experienced and ethical builder is essential for your future home and family, you will also want to find a builder you connect with professionally and personally. You will likely be in contact for awhile as your home is being built, and you want to make sure they are the kind of person and company you can connect with and relate to. There are over 10,000 Realtors across Alberta and many of which operate within Calgary and the surrounding suburbs. Calgary real estate agents can help you find exactly what you’re looking for not just when buying a home, but through the home building process as well. Realtors can help you with negotiations and sourcing builders that can deliver on your needs. Especially if this is your first time building a home, it helps to have someone walk you through the red tape, and someone with industry connections.